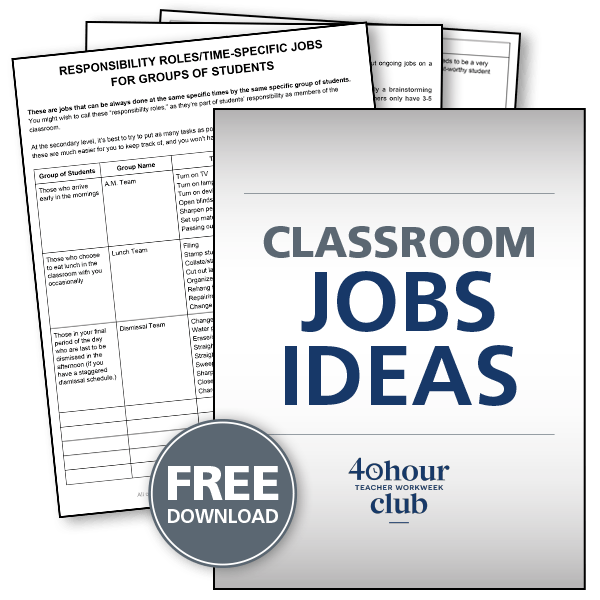 Looking for the Classroom Jobs Idea list? Grab it here. Posting homework, passing out papers, tracking missing work, communicating with absent students, organizing your classroom library, and tracking down pencils that seem to disappear into thin air. These are things you may be doing yourself in your classroom. But what if you had your students do them instead? Not only would this save you time (and keep you from having to remember everything) but it is also a great way to hand ownership and responsibility back to your students. classroom jobs for secondary students? 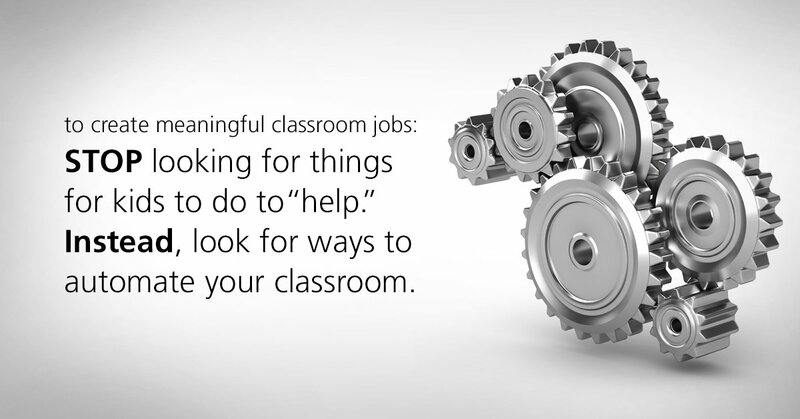 Classroom jobs aren't just for elementary students. 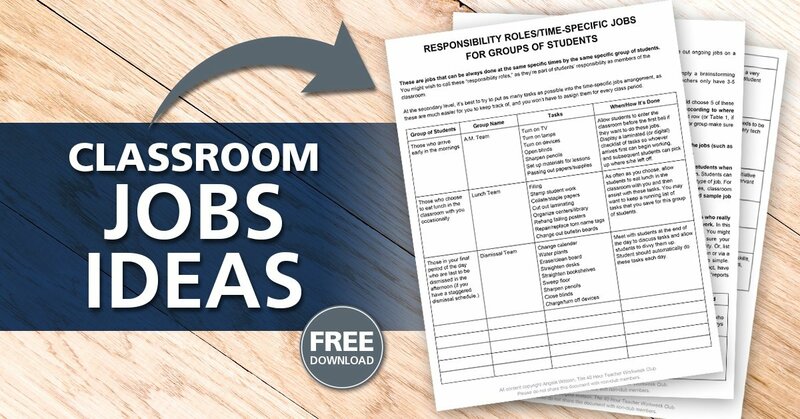 Think beyond the traditional classroom chart and imagine all the ways that your secondary students can get involved in helping the classroom run smoothly. Allow your students to shoulder some of the responsibility for making your classroom function - because there's way too much going on for you to try to remember everything all the time. We have to not only delegate tasks to the kids, but we also have to automate the system. 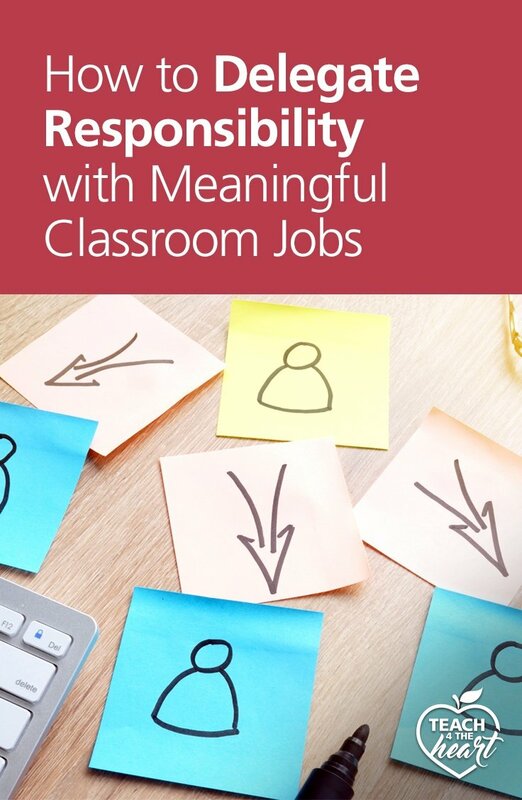 We need to train our students in how to hold responsibility so that they can look around the classroom, see needs, and meet them - instead of waiting for you to take care of them. For example, if they need a copy of a handout, they can look to the students whose responsibility it is to manage handouts and get it from them - rather than looking to you for help. This is just one example of how secondary students can take responsibility for classroom tasks. I had my middle schoolers pass out papers, record what we did in class for absent students, take attendance for me, and much more. Present the concept as an actual job for which students fill out a short job application. Students can be “fired” from their jobs if they don’t do them well, and have opportunities to “quit” and try out another type of job. For a job completed successfully, some teachers even issue “payment” in the form of homework passes, classroom bucks, extra credit points, permission to listen to music with headphones while working, etc. 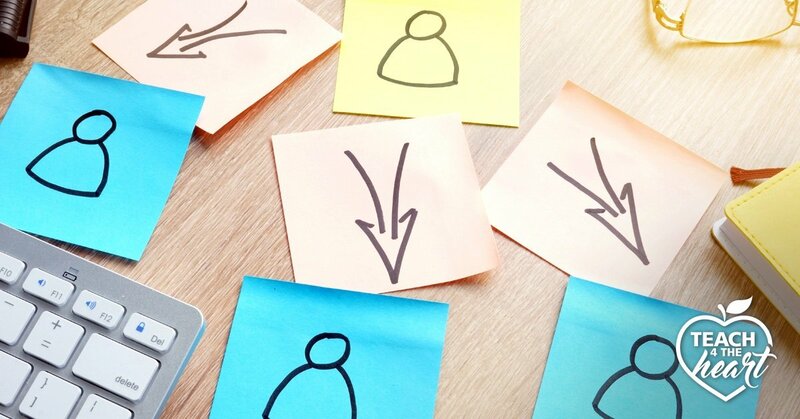 Assign ongoing jobs only to specific students who really want them, and keep the rest of the job assignments within the context of team and group work. Give simple tasks to students according to where they sit in the classroom. And at the end of the week, for example, all students in the front row (or Table 1, if they sit in groups) are responsible for shutting down the technology; all students in the second row or group make sure lab materials/books/other supplies are properly organized, etc. The last thing you want is for your classroom job system to be just one more thing to remember. Here's how to avoid that trap: Stop looking for things for kids to do to help and instead look for ways to automate your classroom. Ask yourself: What tasks am I currently doing myself that I could transfer the responsibility for to the kids? Don't worry about having a job for every student. (If you want to include everyone, set up a rotation). 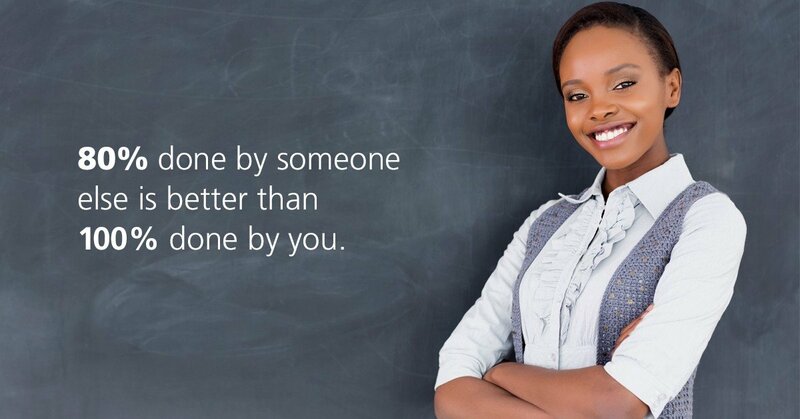 Instead, only include meaningful classroom jobs that help automate your classroom tasks and routines. These jobs are done by students during a specific time of the day - such as before school starts or at the end of the day. For example, if you have a group of students that often arrive early, they can be responsible to help you set up your classroom or perform other tasks you would normally do yourself before school starts. Once you identify the core group of students who typically arrive early (or leave late), ask if they'd be willing to help you with a set of tasks. Train them in how to do them and allow that group to be in charge of those tasks. And if you don't have students in your room, consider asking a few students to come in from before-care or after-care. Get more ideas from Angela's Classroom Jobs Idea List here. Some jobs require certain areas of expertise such as tech skills or superb organizational skills. As such, you need to assign these jobs carefully to students who are a good fit - and they will likely keep that job for a longer period of time (a month, a quarter, or even the full year). Keep in mind that these jobs are not about fairness. They are about creating a system that is automated and efficient, and these are serious jobs with serious responsibility. So choose students wisely - and realize that you can include other students in other ways (such as routine jobs, which we'll get to next). IT Team: Ask students who are patient & have great tech skills to be part of your IT Team. They are responsible to help whenever classroom tech malfunctions and to also assist students who need help (so you don't have to run around like a chicken with your head cut off). Class Secretary: Ask a student to record what you do each day, organize materials for absent students, and make sure they get them. Routine classroom jobs are simple tasks that students take turns doing. We recommend switching them out weekly (or monthly on the secondary level), not daily - so that students don't struggle to remember them. Once again, don't invent unnecessary jobs just so that there are enough for each student. Instead, include only meaningful tasks, and allow students to rotate, taking weeks off in between if necessary. Substitute: takes note of any students who are absent or out of the room, looks at the job chart to see their responsibility, and temporarily takes it over without you reminding them. The substitute plays a critical role in making sure you never have to worry about undone jobs or assign two students to a job that could be done by one just in case someone’s absent. Teacher’s Assistant: handles all miscellaneous tasks that aren’t specifically covered on the job chart. This comes in handy when an unexpected situation arises, such as the need for passing out extra napkins during a class party. You won’t have to do these tasks yourself or look around for kids who have been ‘good’ to help you out—just ask your Teacher’s Assistants. 1. Build in student choice. Classroom jobs aren't forced labor. If you want them to be done right, get their buy-in, and let kids choose what they want to do (especially at the middle and high school level). It's okay if certain kids don't want to help. You'll likely have plenty of students who do, and those will do a great job because they're invested. 2. Be willing to let go of control. Ready for a mind-blowing concept? 80% done by someone else is better than 100% done by you. Too often we are paralyzed by the fear that our students won't do the job perfectly. But even if they only get it 80% right, they've saved you 80% of the work - and you can either say "good enough" - or just finish up the last 20%. Remember that it doesn't have to be perfect. It just has to be done. So let students take over simple tasks like organizing bookshelves and passing out papers so you have time to focus on the things that really move the needle in your classroom. And if you'd like more tips on implementing meaningful classroom jobs, Angela's complete 10-step system is included in her amazing 40 Hour Teacher Workweek Club - which is chocked full of practical strategies just like the ones you've seen here. When you're in the classroom every day, it's all you can do to survive, and you simply don't have the mental bandwidth to research and compile and find all the best systems. You need someone to do that big-picture work for you. That's what Angela's done in the club. She's done the deep-dive, the research, and compiled all the tips, strategies, and templates in one place so that you can take them and run with them. Find out more about Angela's 40 Hour Teacher Workweek Club here. 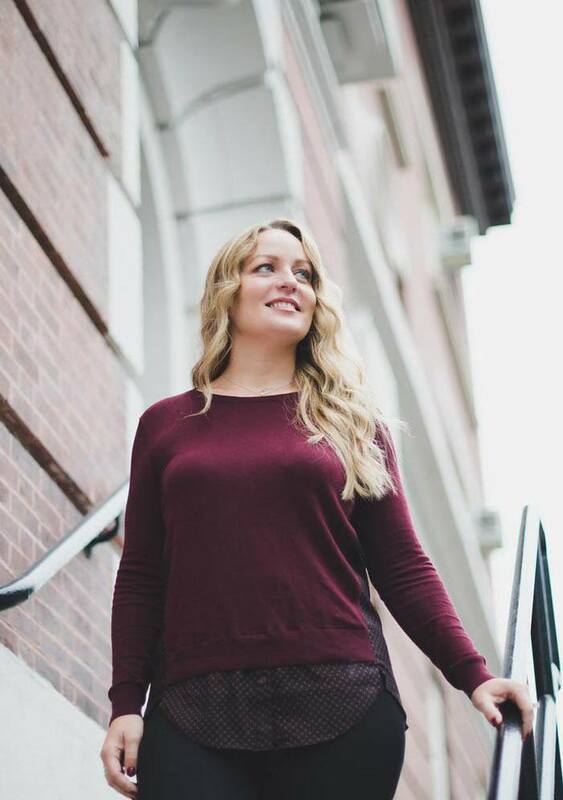 We partner with Angela to spread the word about the club because it is AMAZING. If you choose to enroll after clicking on one of the links above, Teach 4 the Heart will receive a percentage of your enrollment at no cost to you. Thanks for helping support Teach 4 the Heart in this way. Classroom Management 101 access does not expire. Take as much time as you need, and it’s always there to go back & refer to as needed.